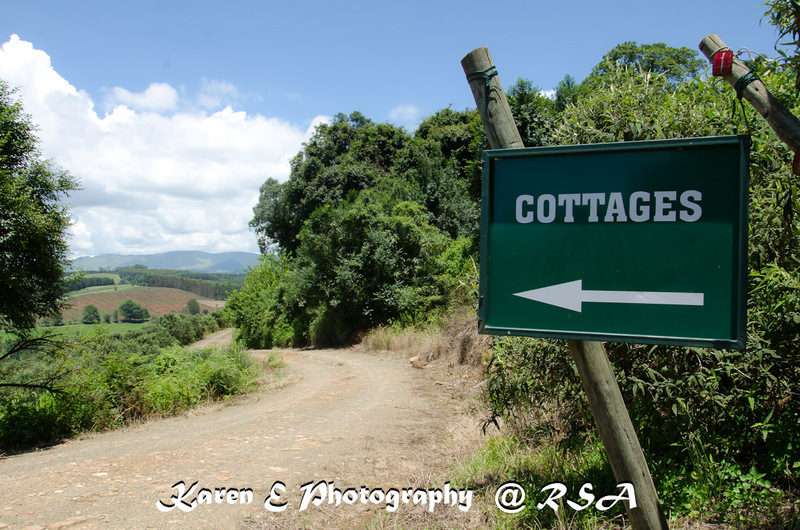 We have four peaceful cottages – Samango, Oribi, Serval and Dassie. They sleep 4, 4, 3 and 2 people respectively, although sofa beds and/or mattresses are available to extend this. All bedrooms are en-suite and there are open fires and under-floor heating for the colder months. There is DSTV and DVD players in each cottage. Braais are provided and there are books for you to read, borrow or swap. The kitchens are fully-equipped and the cottages are serviced daily. A laundry service is available on request. With prior arrangement we can offer email and internet broadband facilities from our farmhouse. 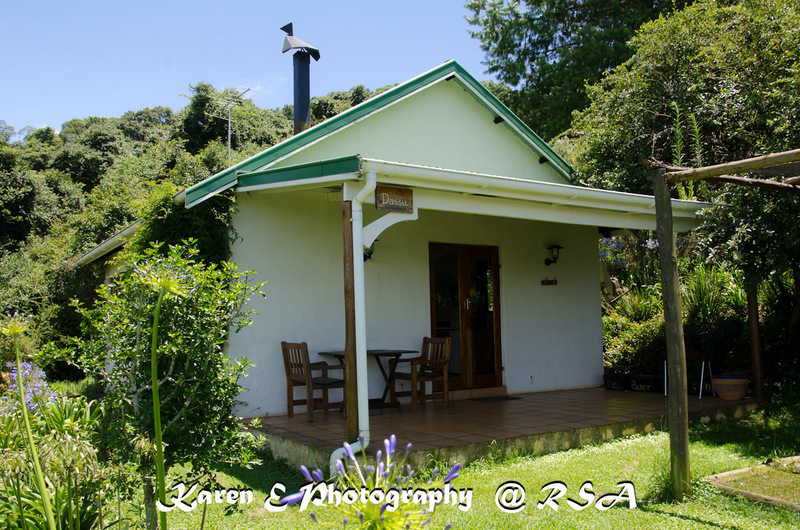 Children under 12 – R175 per night. Please can you inform me if you have availability for 11 people (family of 4, 5 & 2) for the 16th December – 17th December 2016. How many km are you from Corrie Lynn farm? Hi Janell. Thanks for getting in touch. I am sure we can assist you with that amount of time in advance. Please can you email this request to Kate, as she handles all bookings. Her email is booking@lemonwood.co.za. Have a lovely day! Hi ,this is Samantha.Can you please letme know if you availability in your four sleeper self catering from the 6th till the 9th of August 2016. Hi Samantha. Thanks for getting in touch. Please email Kate on booking@lemonwood.co.za and she will have info on what is available that weekend. Thanks so much!